Richmond snake removal services can be dangerous work. Performing snake removal services for your residential or commercial property is stressful. You’ll want to bring in the best local wildlife removal and animal control company in Richmond to ensure the process is completed in a humane and safe way. Snakes will often invade your space if there is a food source such as rodents or if there is a comfortable place to bed like an old woodpile. 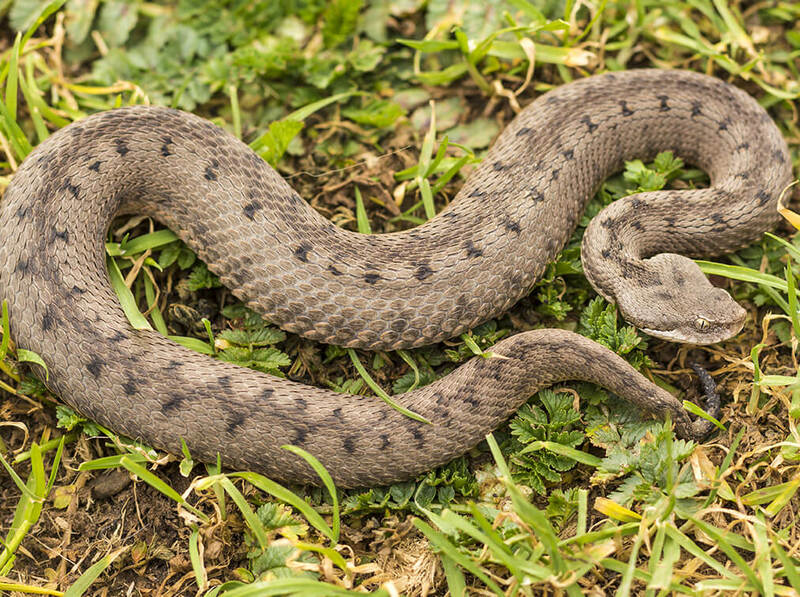 Our wildlife removal services in Richmond, VA are thorough and we inspect all areas that snakes are prone to invade. We know how to properly handle snakes and identify them to know if they are venomous or nonvenomous. 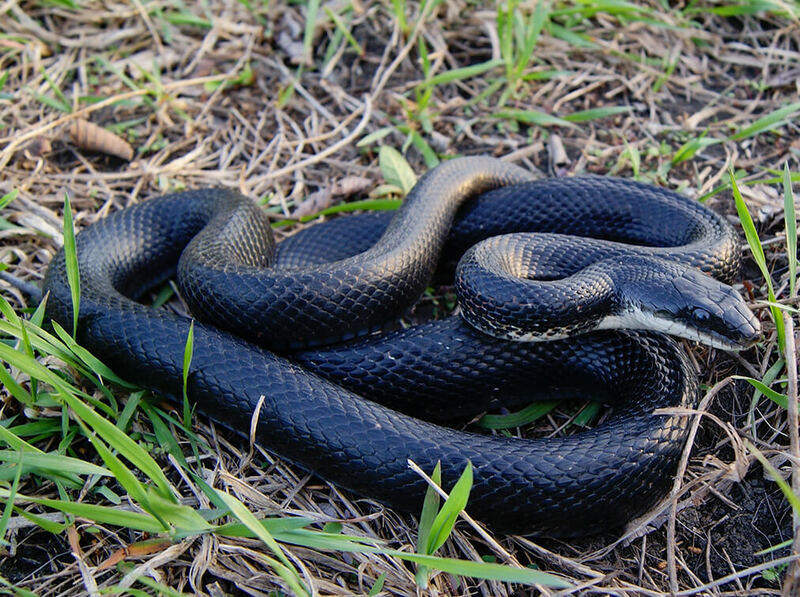 One species that our snake removal services in Richmond, VA handle is the black snake, also known as a rat snake. While black snakes aren’t venomous, it’s crucial that you call in the pros to remove this invader from your property. Enlisting expert black snake removal in Richmond, VA will ensure that humane methods are used at all times. You’ll find that these snakes are drawn to areas that have a lot of rodents, as well as a water source because they are skillful swimmers. They are also excellent climbers. Young rats snakes are often misidentified as Copperhead snakes. When performing our black snake removal, we know that this species will imitate the tail vibration of a rattlesnake to trick predators. Bringing in a company for black rat snake removal in Richmond, VA will take the stress out of the situation for you. Copperhead snake removal in Richmond, VA is something that needs to be done for the safety of those that live in and around your property. Because they are the most likely to bite, you’ll want to ensure you know what they look like. You can identify them by their unique hourglass markings that are often a reddish-brown color. 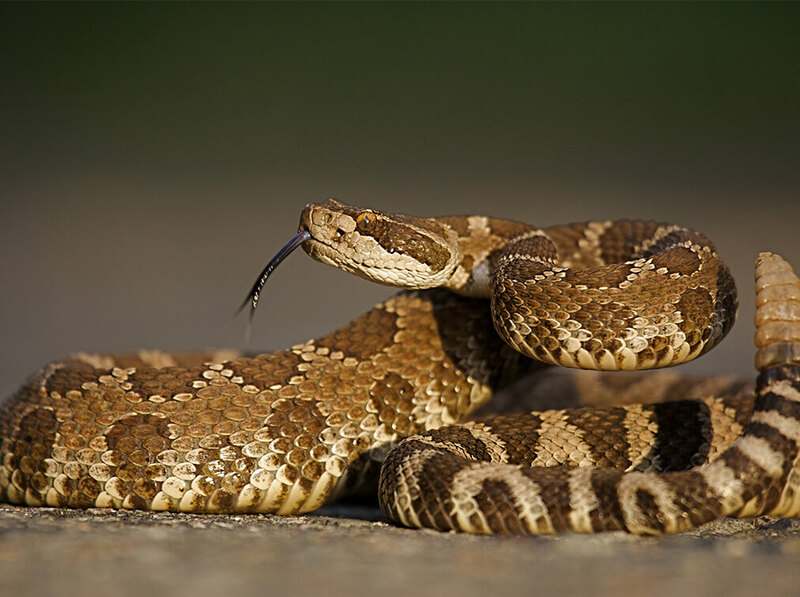 Our Virginia wildlife removal and animal control experts know that they are the least venomous of Virginia’s poisonous snakes. However, that doesn’t mean that the snake removal experts in Richmond, VA don’t have to proceed with caution and be mindful of proper snake handling and removal techniques. Our pit viper snake removal in Richmond, VA is always prompt when you call. The experts that perform Virginia wildlife removal for vipers will know to look for the long fangs that are hollow. 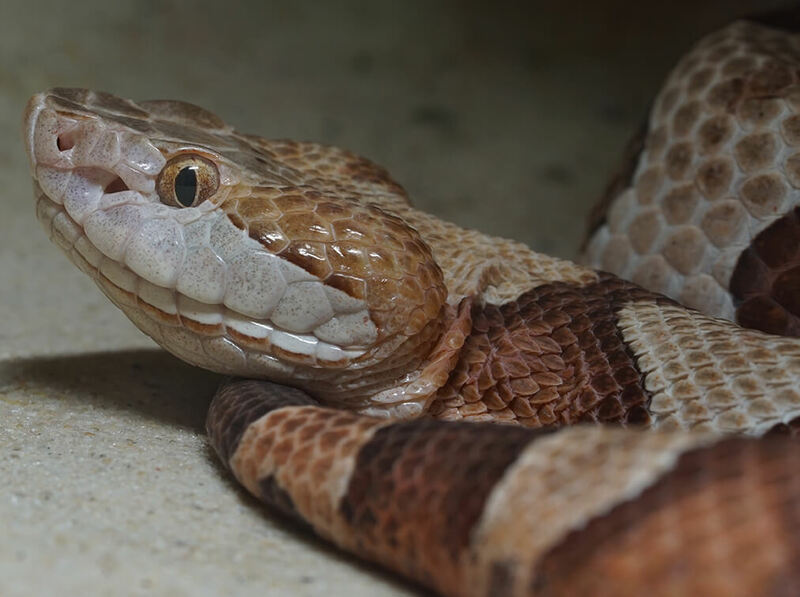 We know that many people fear snakes, and we know what brings them to your yard and home whether it’s access to eggs, lizards, mice, rats or other food sources. Our wildlife snake removal services will be with you every step of the way. If you need rattlesnake removal in Richmond, VA, don’t hesitate to reach out. You can spot these snakes because of their unique rattle at the end of the tail. Our animal control snake experts should be called immediately if you spot a rattlesnake or other snake species in your yard or other areas, or if you notice the shed skin in places like crawlspaces, attics, garages, sheds, or barns.